This groundbreaking 4K camera system has changed the game. Super slow motion in full HD up to 180fps. Interchangeable lenses. Built in ND filters. It features a Super 35mm size sensor that allows you to capture images with cinematic depth of field. 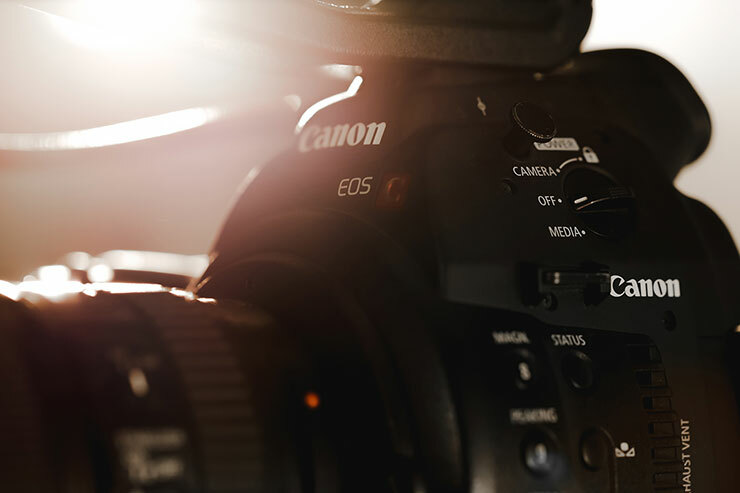 The C100 has been optimized for run-and-gun and one-man-band style shooting, a specialty of event videographers, documentarians and independent filmmakers. 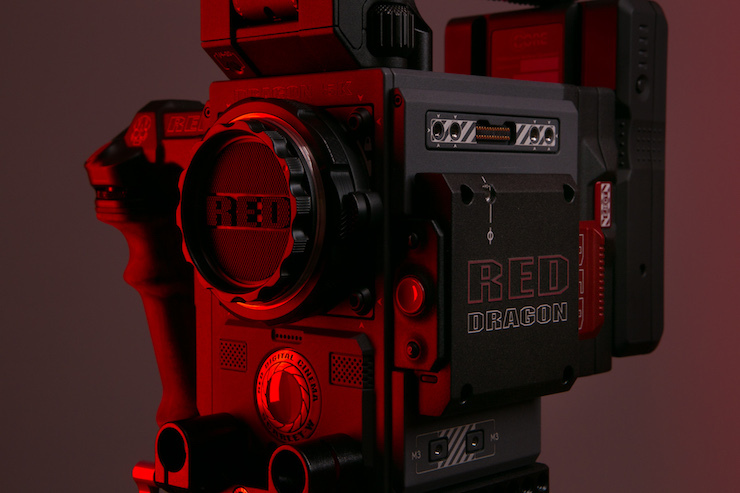 Some features include built in ND filters, super 35mm sensor, autofocus, and interchangeable lenses. This Mirrorless Digital Camera from Sony offers ultra low light performance with an impressive blend of sensitivity, dynamic range, resolution, and speed to benefit a versatile multimedia workflow. 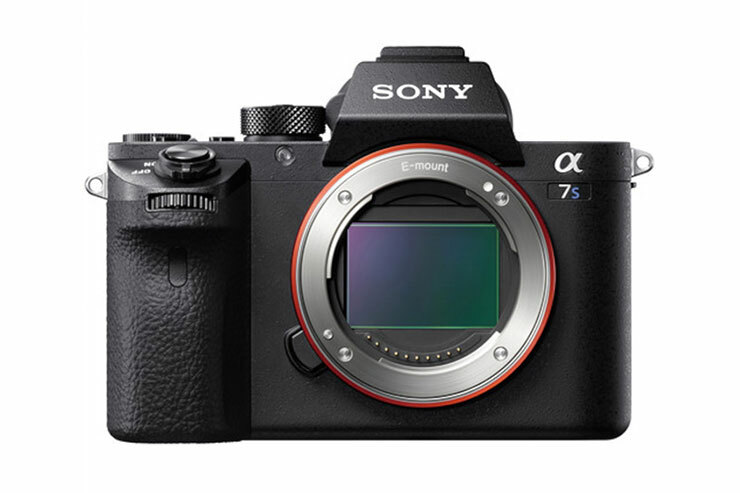 Revolving around a full-frame 12.2MP Exmor CMOS sensor, the a7S II is capable of internal UHD 4K recording at 30 fps with full pixel readout as well as 1080p recording at up to 120 fps, all in the XAVC S format. 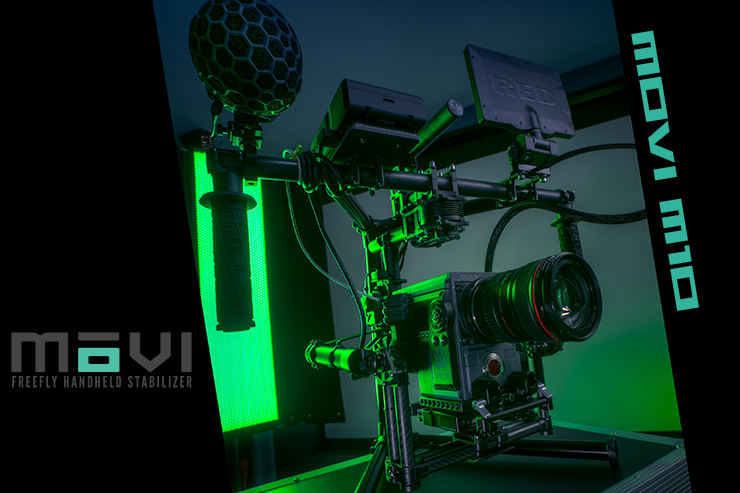 The ultimate 3-axis camera stabilizer continues to push the boundaries of what’s possible with handheld camera movement. From weddings to indie features, the Mōvi gimbal will raise the production value on any project out there. The DJI Inspire 1 Pro is the smallest, easiest professional aerial filmmaking platforms in the world. 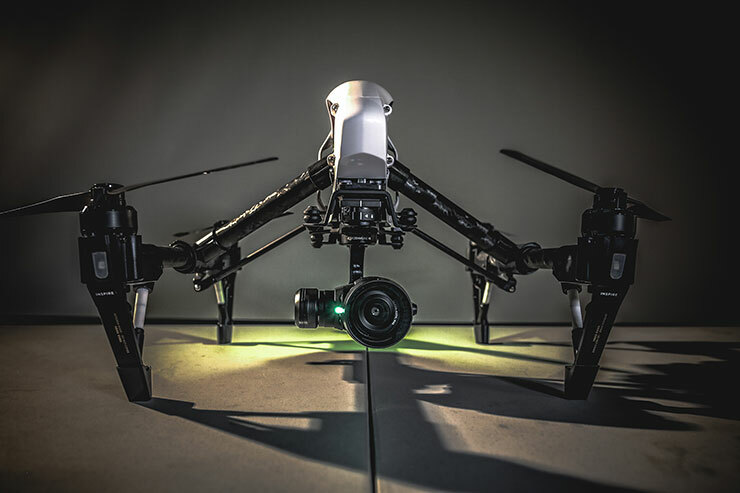 They combine DJI’s unparalleled leadership in aerial technology with world-class M4/3 imaging capabilities. Whether you are a professional photographer or a Hollywood filmmaker, the Inspire 1 Pro is ready to take your work to new heights. Sigma’s High Speed Zoom Line offers T2 brightness throughout the zoom range and outstanding resolution ready for 6K-8K. Furthermore, while offering the highest image quality in its class, these lenses combine top performance with superior compactness. 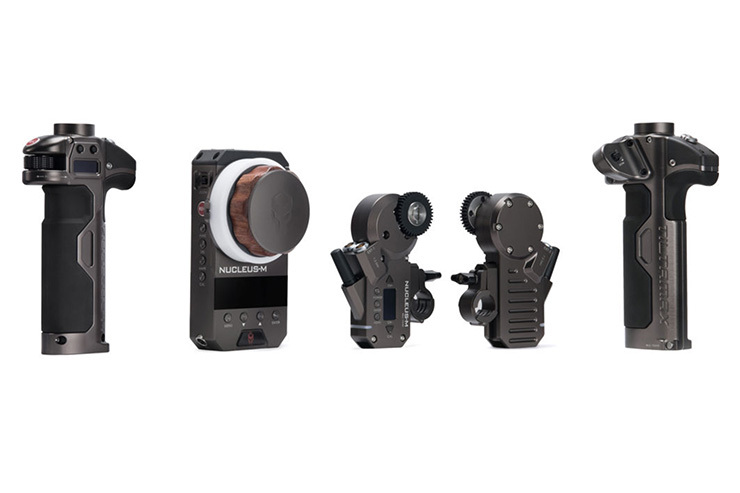 The Nucleus–M is a revolutionary wireless follow focus system. This 3 motor system allows for full control of focus, iris, and zoom on Cine lenses or compatible “cine-moded” DSLR lenses. 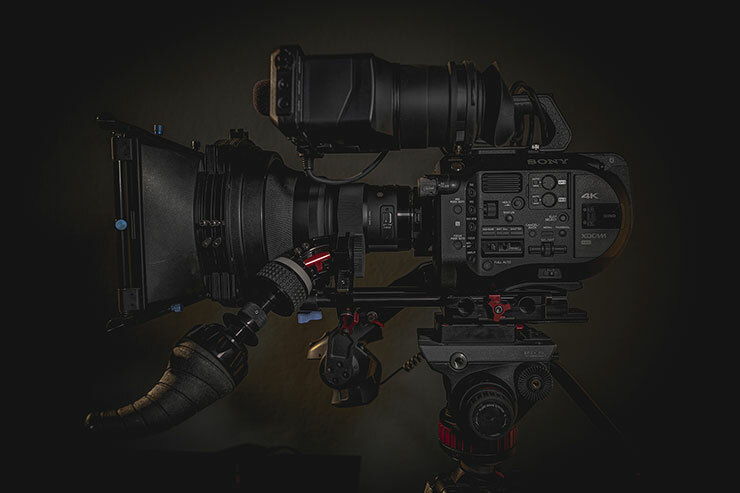 The system features a 1000′ transmission range with built-in wireless receivers, a FIZ hand controller, and two handgrips—one to control focus, and the other iris and zoom. 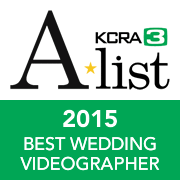 Ideal for 3-axis gimbals, shoulder mounts systems, and drone shoots. 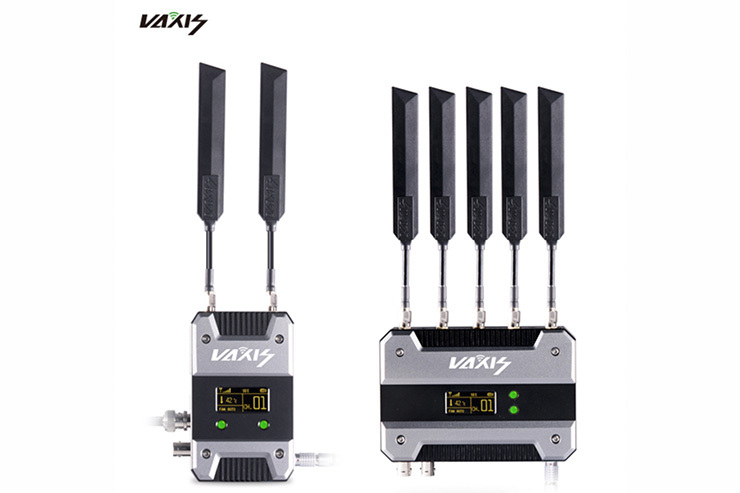 The VAXIS STORM 1000FT+ Wireless HDMI/SDI Transmission Suite utilize today’s most advanced wireless video transmission technology, which transmits broadcast-class and uncompressed 3G SDI/HDMI HD video signal transmitted with no compression and zero delay. 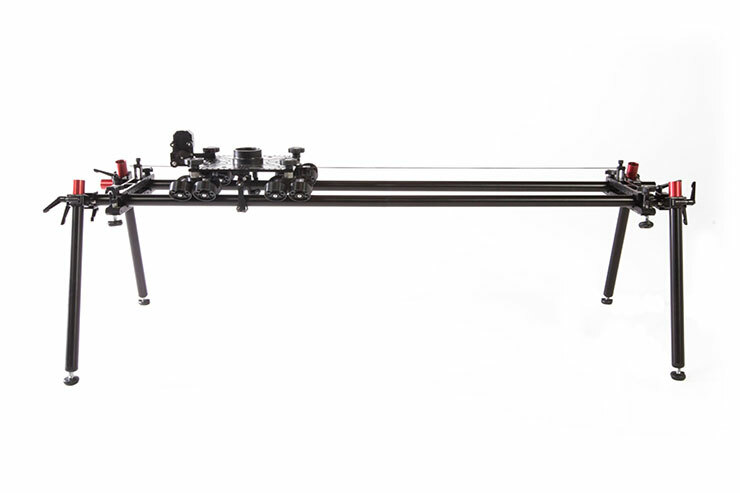 Delivers the latest innovation in camera dollies and finally provides filmmakers with the performance and versatility dollies in its class have always lacked. The Shuttle Dolly utilizes standard speed rail and can be operated manually or in conjunction with Kessler’s motion control solutions – CineDrive, Second Shooter and Second Shooter Plus. The Kessler Second Shooter Plus is a revolutionary motion control system that boasts a sleek and compact design, feature-rich operation and an incredibly intuitive user interface. 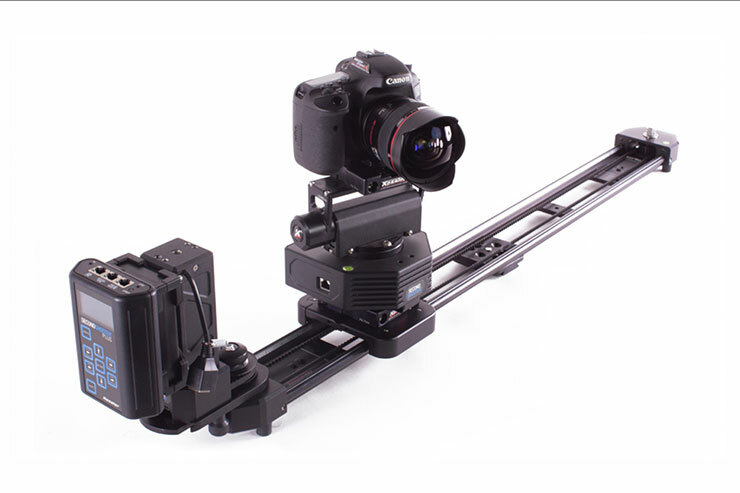 Featuring 100% repeatable motion control for live-mode, looping, time-lapse and stop-motion applications. 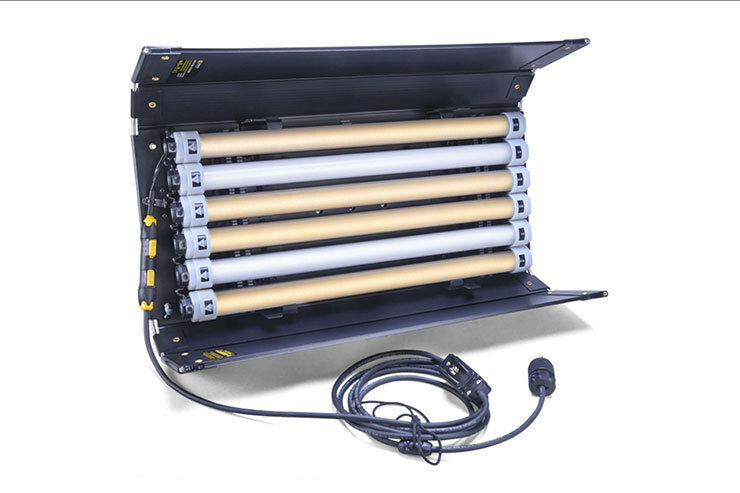 The Diva-Lite LED 30 DMX from Kino Flo combines a popular, time-tested form factor with the latest in LED technology. 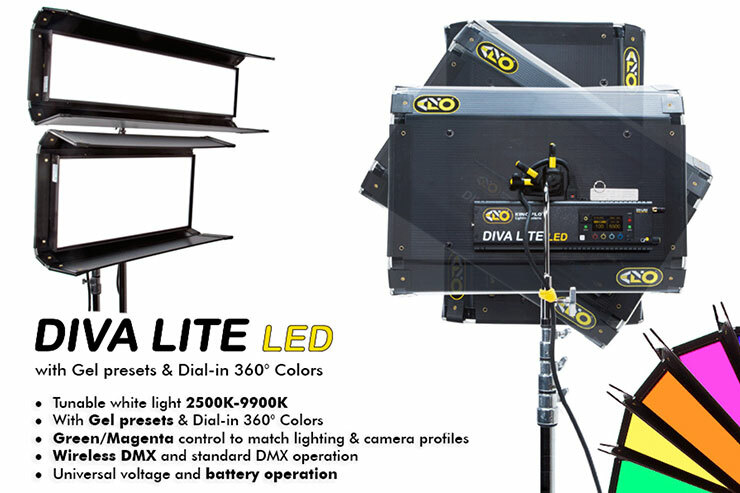 The light offers a high CRI of 95 and variable color temperature from 2700 to 6500K with magenta/green hue control to match the spectral curves on different cameras and other light sources on the set. This light received the industry’s most prestigious technology honor for Best of Show awards in video production lighting at NAB 2016. Quasar Science LED Technology and Logistics provides advanced technology focusing on incandescent and fluorescent light bulb replication, the retrofitting of existing lighting instruments and large scale area lighting solutions. These lights are 95+ CRI and Flicker Free. Offering both dimmer compatible and direct technologies. 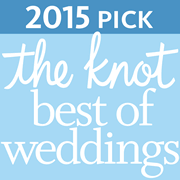 Designed by Studio Electrical Lighting Technicians for use everywhere. 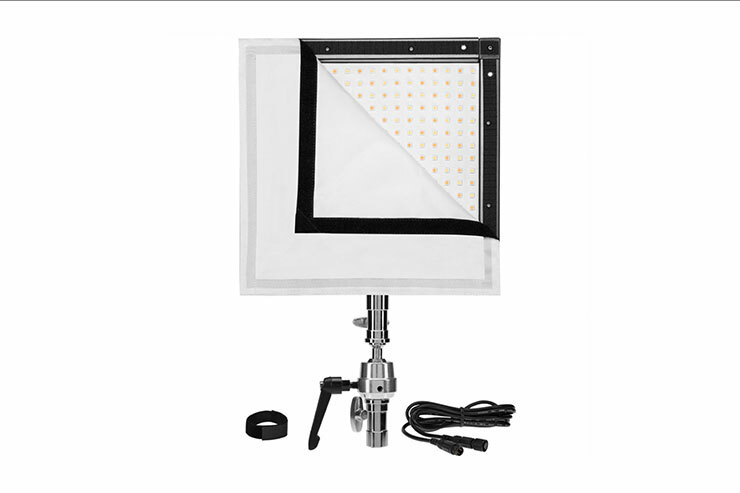 Litepanels continues to expand and enhance their formidable LED line with the introduction of the Astra 1×1 Bi-Color LED Panel that is 4x the brightness the original Bi-Color 1×1. 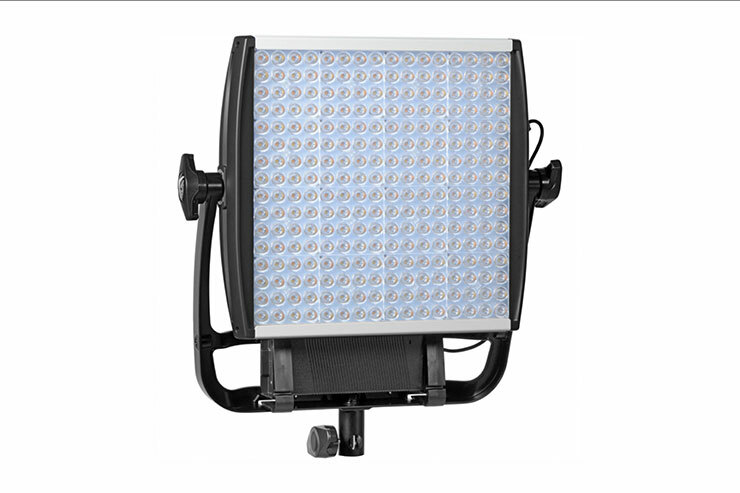 As in previous versions of the 1×1 form factor, the Astra 1×1 variable tungsten to daylight color temperature with negligible color shift, 0-100% dimming and a universal (100-240 VAC) adapter. The Flex Bi-Color LED Mat from Westcott is a unique 1 x 1′ array of LEDs that are housed within a 0.25″-thick pliable mat-like casing. Mold it into an arc for product photography for true “wrap-around” lighting or shape it into a cylinder for long thin highlights in reflective objects. The Flex will hold its form however you twist it thanks to integrated pliable wire in the frame, and its thin profile and lightweight design allows it to fit where most light sources simply can’t, opening up a world of creative possibilities for car, plane or boat interiors. This specific light has a bi-color, 2800-6000K balanced design along with a high variable CRI rating of 95-98. The Easyrig is ideal for news broadcasts, sport events, documentaries, commercials or many other handheld situations where stability is crucial and where the freedom to move is essential. The Easyrig portable camera support system gives you the speed and mobility of a handheld camera, while still achieving steady shots from the shoulder, the hip or even at knee level. 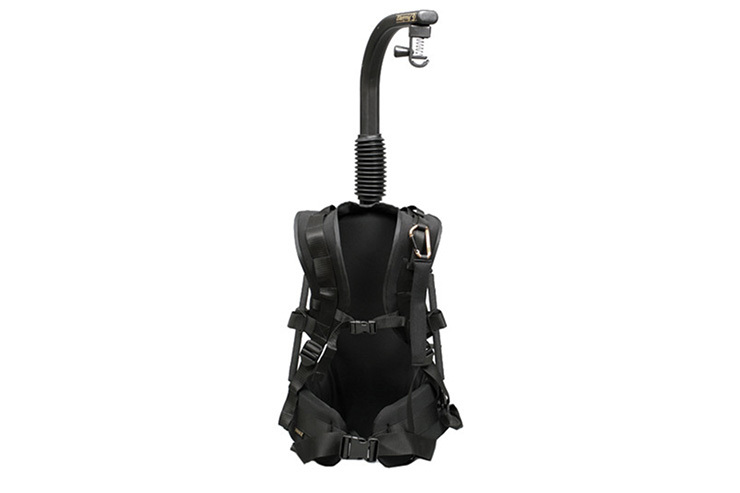 The powerful suspension lines will easily accept the new lightweight digital cameras and the heavier professional camera systems. 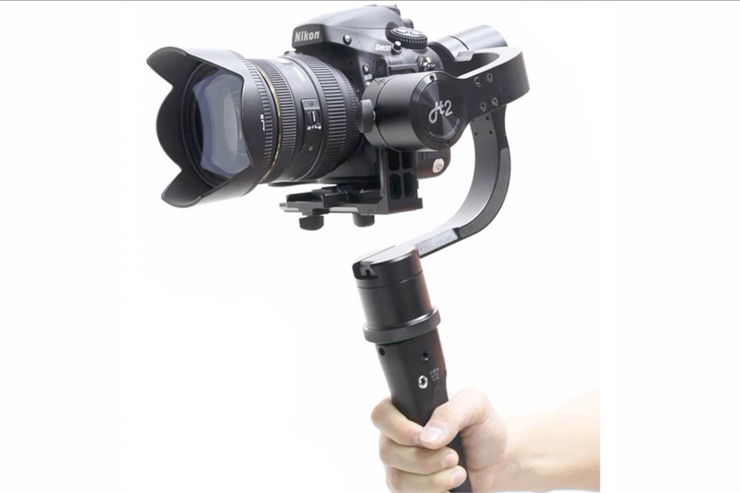 Capture stabilized handheld video footage with the H2 3-Axis Handheld Gimbal Stabilizer from Pilotfly. It supports mirrorless and DSLR cameras weighing up to 4.9 lb and delivers 3 axes of stabilization. The handle features an ergonomic design and a four-way joystick that provides for optimal motion control. A Li-Po battery is integrated into the handle that provides an operational runtime of up to 26 hours. The EOS 6D DSLR camera is the ideal tool for unlocking your creative vision. It features a 20.2 Megapixel Full-Frame CMOS sensor, a wide ISO range of 100-25600 for incredible image quality even in low light, and a DIGIC 5+ Image Processor delivers enhanced noise reduction and exceptional processing speed. 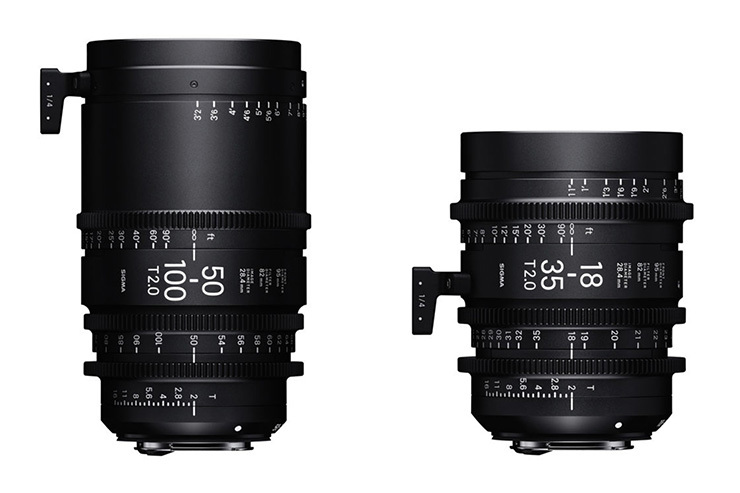 We have a wide range of Canon L Series & Sigma Art Series lenses which use special optical technologies such as Ultra-low Dispersion UD glass, Super Low Dispersion glass, Fluorite elements, and Aspherical elements to truly push the optical envelope. We have a variety of shotgun, lavalier, cardioid microphones to best suit the project whether we are in studio or running and gunning. 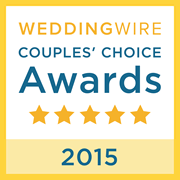 Sennheiser ew 100 G3 lavalier system, Rode NTG-3, NTG-2, NT1-A, VideoMic X, & Videomic Pro (3x).